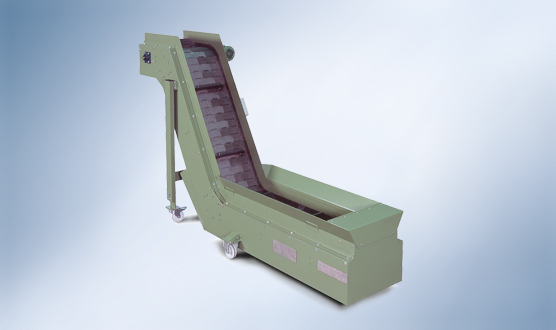 Walther Flender steel-band chain conveyors are extremely stable and equipped with a high-performance drive. The frame is composed of a torsion-resistant steel-welded design that is designed for maximum loading and can be walked on. Walther Flender steel-band chain conveyors are ideal for the applications of forgings and punched parts. Our experts will be happy to advise you on the optimum solution. Individual engineering, targeted selection of the technical equipment and custom-fit connection points allow our conveyor systems to be adapted precisely to your sector and your application. Just come and talk to us!